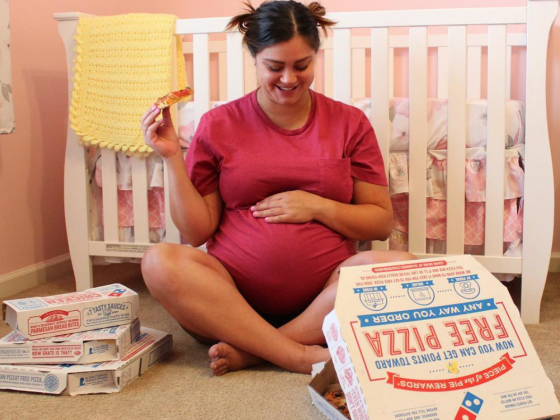 We’re huge fans of fun gender reveal ideas, so why not incorporate some Domino’s in for fun? 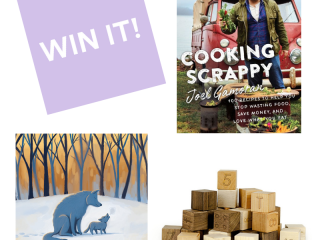 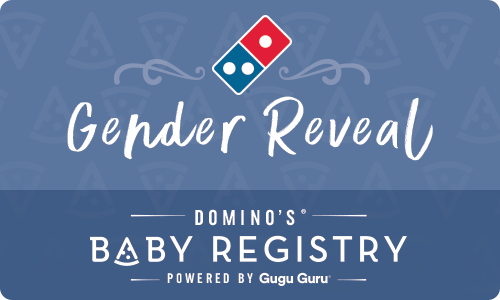 Check out our gender reveal must have items and enter to win a Domino’s gender reveal pack including a $20 e-gift card to Domino’s! 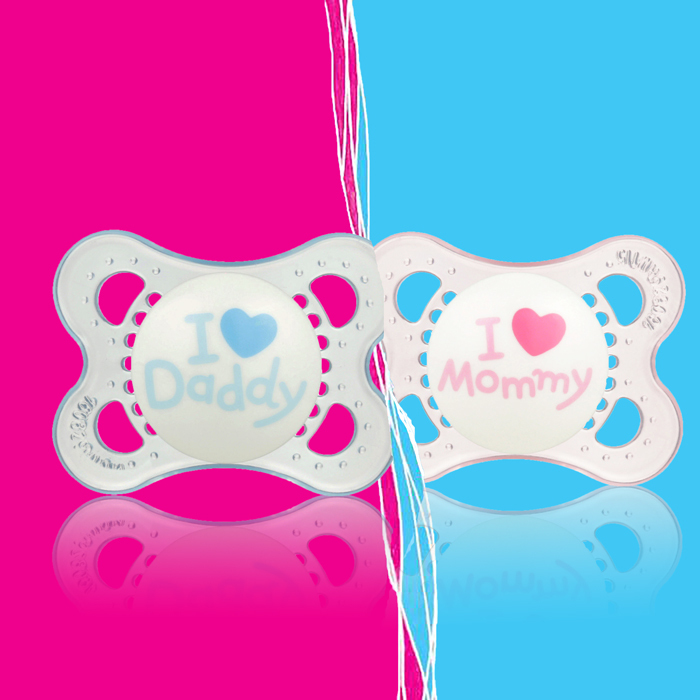 MAM Colored Pacifiers: He or she, what will it be? 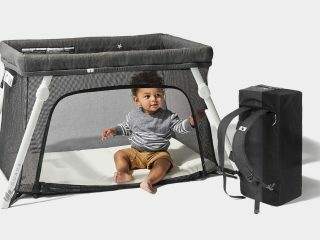 Technologically innovative MAM pacifiers, available in an assortment of trendsetting designs and colors, are a fantastic way to announce the news! 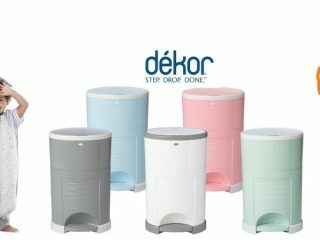 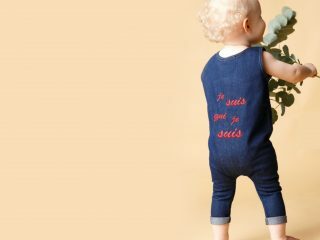 Mom Life Must Haves: Are you going to be a girl mom or boy mom? 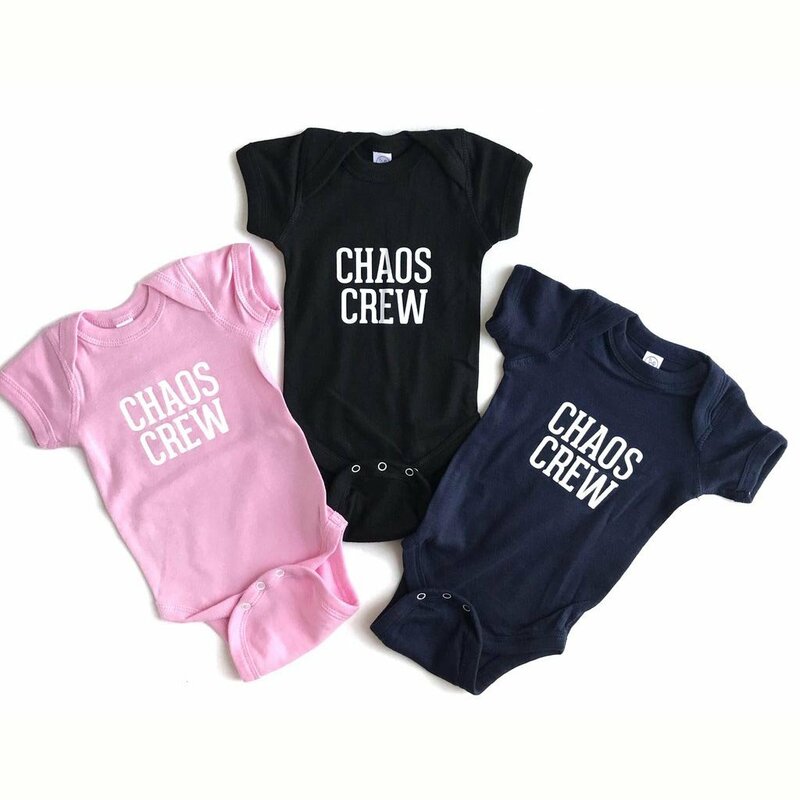 Share with these adorable Chaos Crew onesies from Mom Life Must Haves! 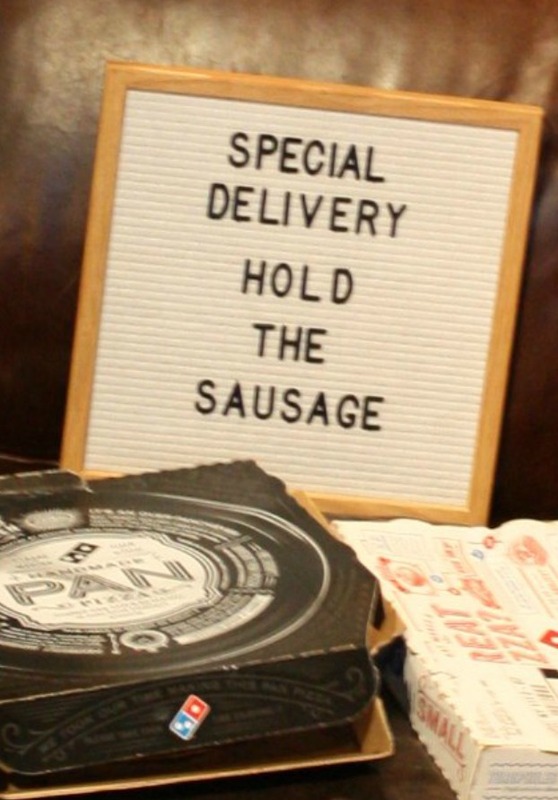 Felt Like Sharing letterboard: It isn’t a proper gender reveal without a witty saying on a letterboard, and we’re big fans of Felt Like Sharing. 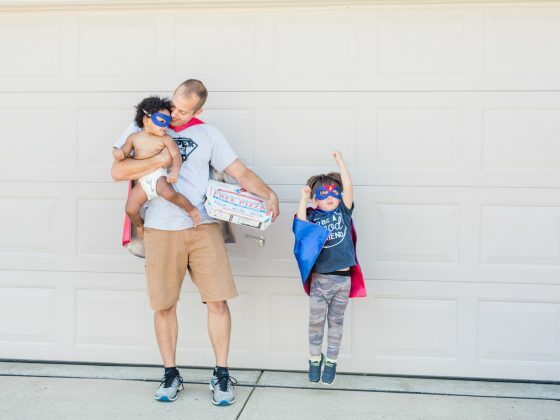 Dana’s Bakery: Dana’s Bakery’s Gender Reveal Macarons make the perfect bite-sized surprise. 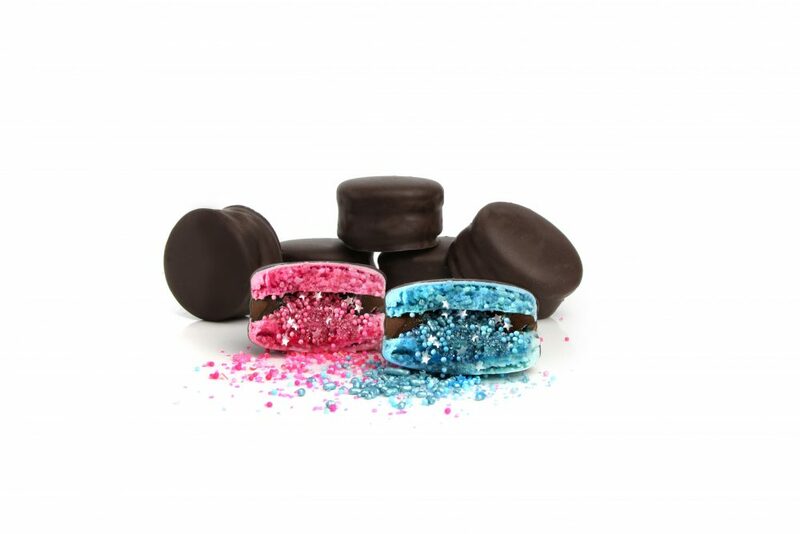 Founded by Dana Pollack in 2012, Dana’s Bakery specializes in creative takes on macaron flavors, like Rosé and Pink Lemonade, and cookies like a rainbow twist on the classic Black & White, and Mookies™. 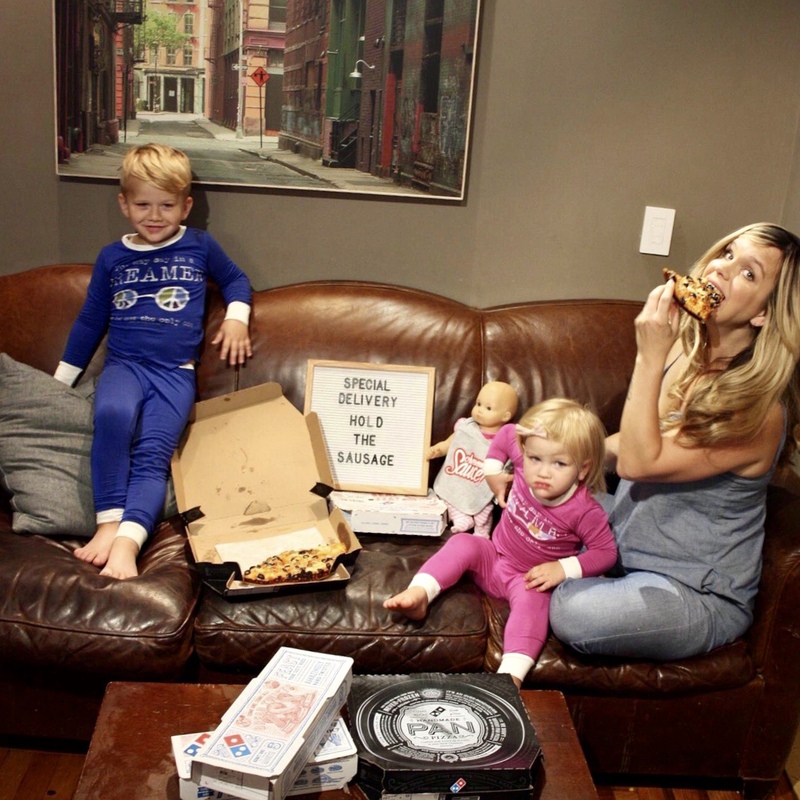 Enter below for a chance to win the Domino’s Gender Reveal Package!